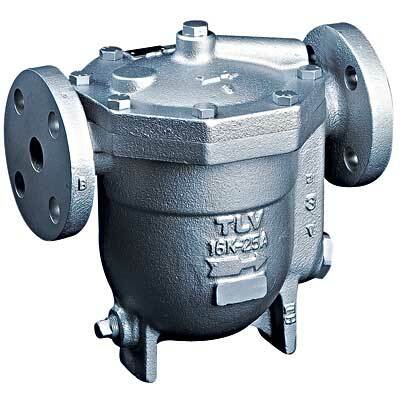 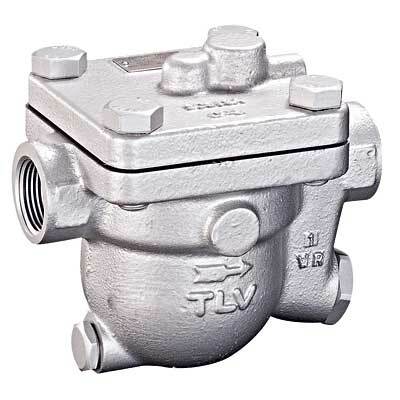 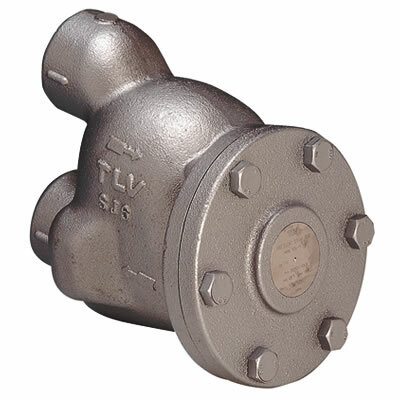 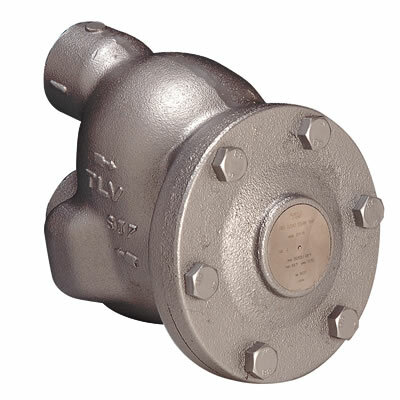 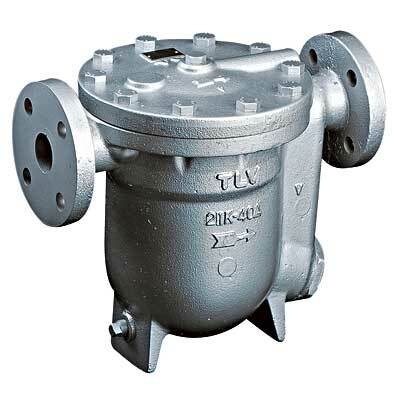 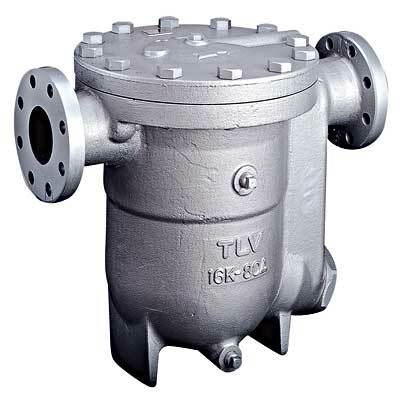 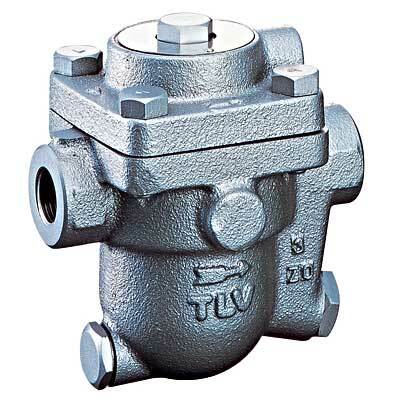 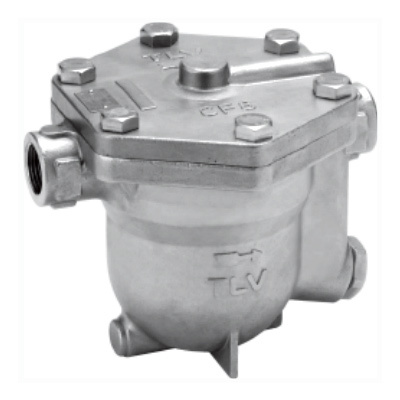 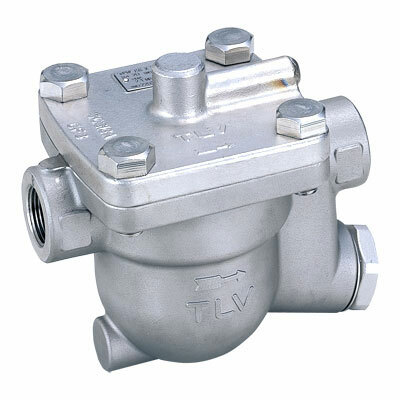 The Free Float® rises and sinks as the flow of condensate fluctuates, opening the valve to discharge condensate and closing off the valve when steam enters. 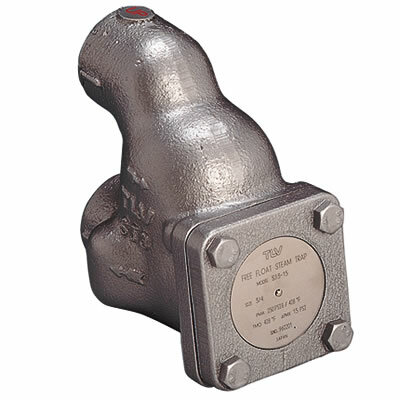 The built-in X-element (model names including 'X') functions as an air vent, discharging both cool and hot air. 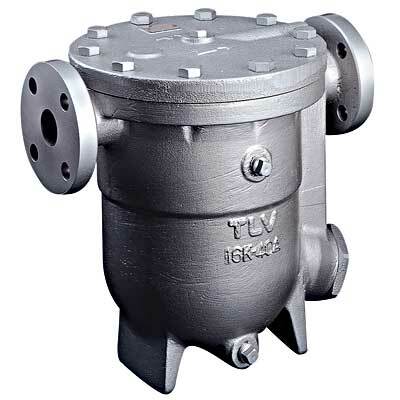 As a result, the steam chamber inside the equipment contains only steam, which allows the equipment to achieve optimized heating performance. 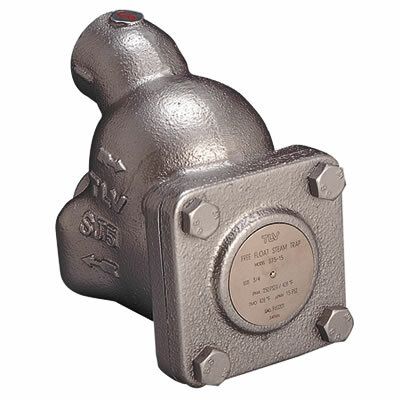 Stainless steel models also available for increased durability. 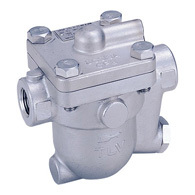 'Fail Open' Design: The X-element is designed to fail open so that the valve remains open even in the event of failure.